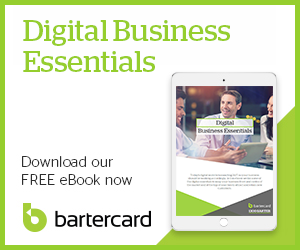 Download our free guide on how Bartercard can work for your clients. How Does Bartercard Work With Your Accounting System? Business finances don’t need to be a complicated process. Bartercard makes it easy and straightforward to keep your finances on track, by fitting into members’ existing accounting systems without the hassle. Through Bartercard, accounting firm Thompson & Partners Ltd has been able to utilise unfulfilled capacity and generate new business that they previously did not have access to. Now they advise their own clients about how to use the barter exchange system to move excess inventory, manage their cashflow and increase occupancy in slow or idle periods – all on top of their regular cash paying business! Understanding the financial health of your business can be extremely overwhelming, especially if you're too busy on the floor with your team to take a look at what's going on at a higher level.